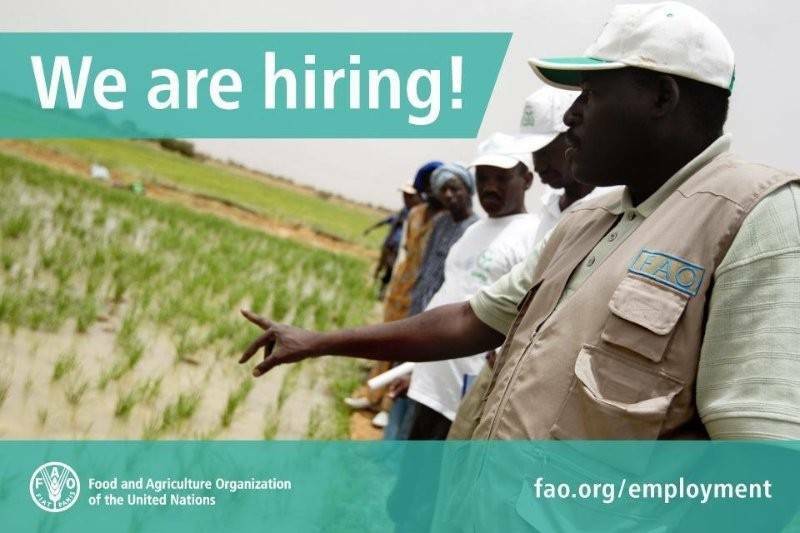 The FAO Health Services are opening recruitment of a Physiotherapist Consultant in the Personal Health Care Clinic – see attached Vacancy Announcement/Call for Expression of Interest. The selected candidate will be employed on a consultancy contract at a competitive rate, initially on a 7 months contract, with the possibility of renewal, with a part-time work schedule. The contract includes limited benefits of Health insurance. 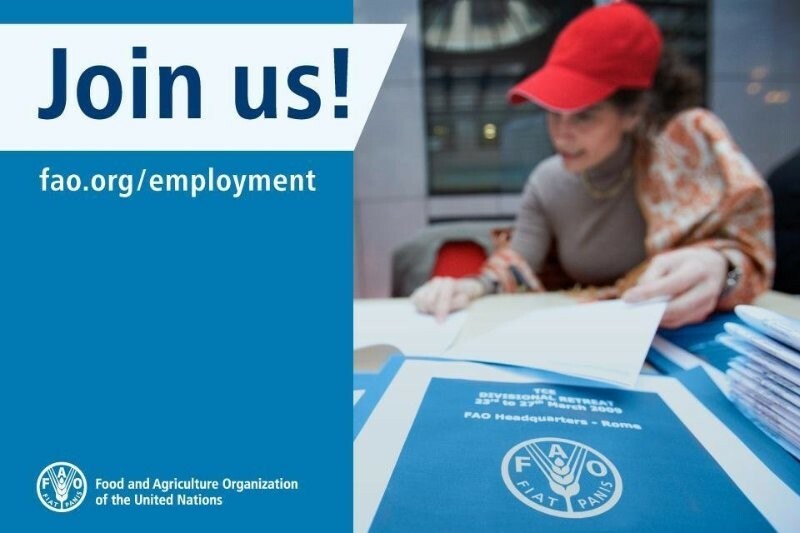 All applications should include a CV in English with cover letter, and a copy in .pdf format of the FAO Personal Profile Form (PPF) which will need to be completed by accessing the FAO Employment web page see yhe iRecruitment Quick Guide here. A quick assessment table is also attached below, and we ask applicants to complete it and return by email. Please send your reply to Emilia.Iacobucci@fao.org , FAO Health Services.